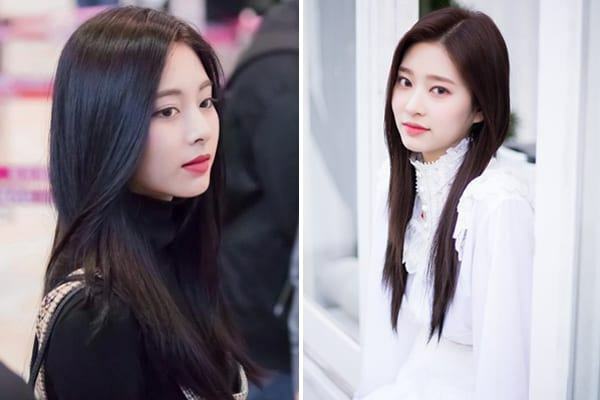 Eun Bi (IZONE) and Irene, Min Joo (IZONE) and Tzuyu … have the unexpectedly similar appearance that makes fans think they are siblings. IZONE’s Eun Bi (right) is emerging recently because of a moment in which she looks extremely similar to Irene (Red Velvet). The hair and facial features that made the rookie idol girl be considered the “replica” of the SM goddess. 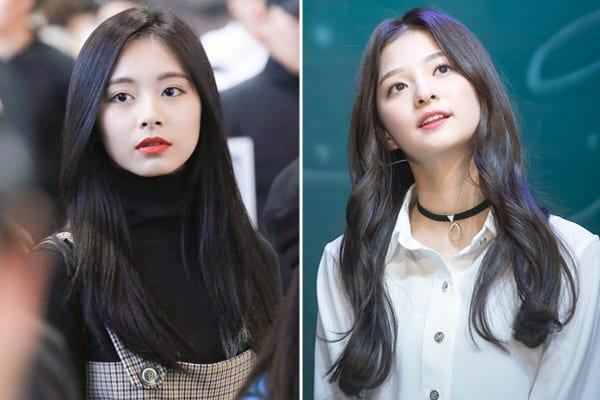 IZONE’s Min Joo (right) is also eye-catching thanks to the appearance similar to Tzuyu (Twice). The two female idols have unbelievably similar moments. Na Kyung (fromis_9) also has the same facial features and long dark hair that resembles Tzuyu. 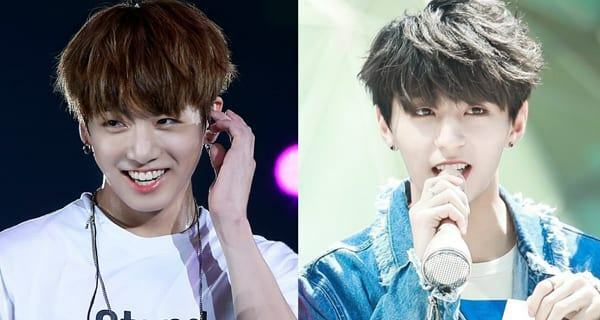 When debut, the Golden Child member Y (right) caused a stir in the Kpop community because of the similarity in appearance to Jung Kook (BTS). He was born in 1995, 2 years older than Jung Kook. 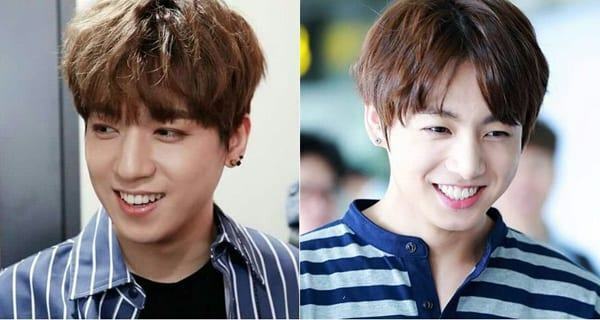 Sung Jin (left) has been mistaken as the brother of Jung Kook because he looks like the member of BTS from eyes to smiles. The member of Day6 was born in 1993, was from Busan just like Jung Kook did. Suga (BTS) and Woozi (Seventeen) are two idols that make many people mistakenly think of their relatives as their looks and styles are very similar. Fans also edited a series of “Dad” Suga and “Son” Woozi. 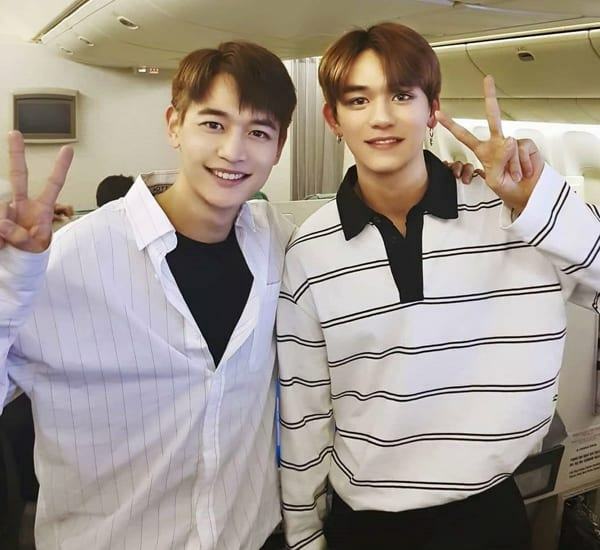 The similarities between Min Ho of SHINee (left) and Lucas (NCT) partly showed SM’s good selection criteria. 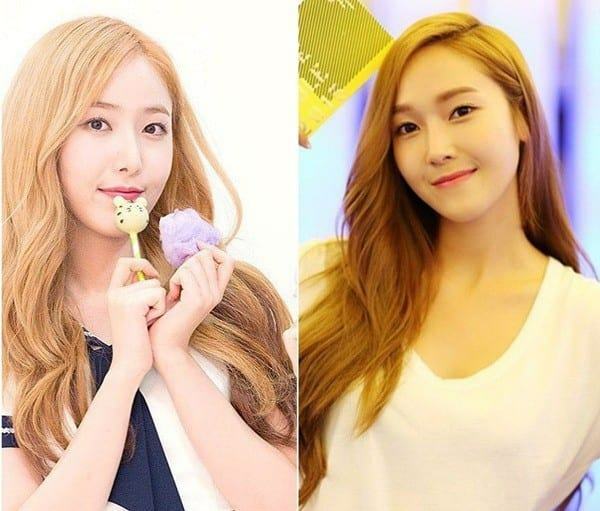 Since her debut, SinB (left) has been nicknamed “Jessica’s doppelganger” because her appearance is very similar to SNSD’s former member. G-Friend member’s cold, expressive style is sometimes said to be similar to Jessica’s.